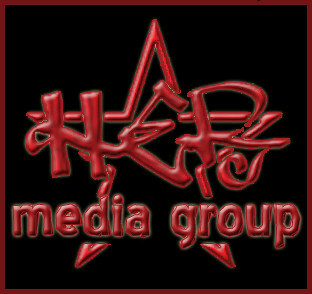 Welcome to HER Media‘s official website. Founded in 2009, we are a London, Ontario-based graphic/web design and social media management firm dedicated to servicing the non-for-profit and small business community by providing trendy and modern branding as well as promotional and marketing services at affordable prices. With a client base that spans from churches to musicians to motivational speakers, we are experts at identifying your individual or organizational needs and providing you with designs and design-related services that speak to you, your target market and importantly, your associated sector. From simple one-time logo design projects to ongoing website maintenance and social media management, our services are tailored to each of our client’s specific requirements. To learn more about how HER Media can (re)brand, (re)vamp or kickstart your organization’s identity, Contact Us today for a complimentary no-obligation consultation.